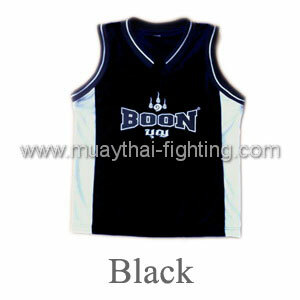 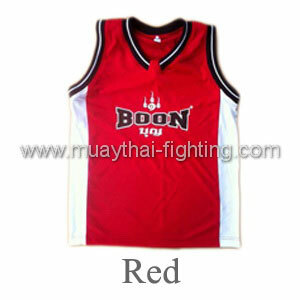 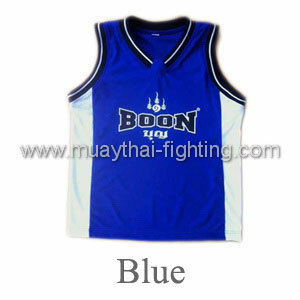 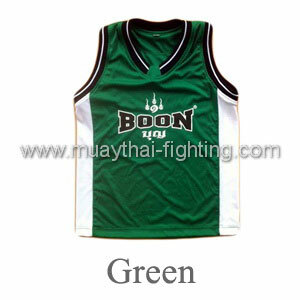 Boon Sport Sleeveless Jersey. 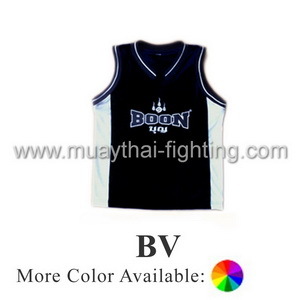 It is made of polyester. 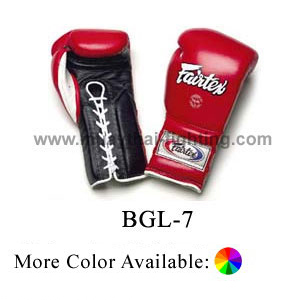 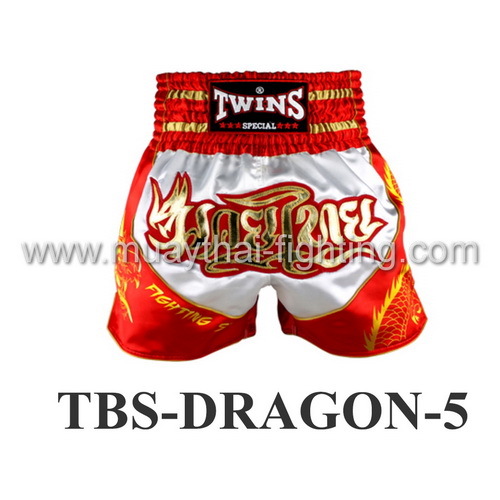 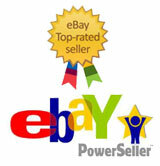 Colours Avaliable: Black , Blue ,Red, Green, and Pink.